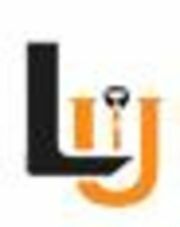 Rate and review Lyallpur Uniforms Pvt. Ltd. in Okhla Industrial Development Area, India! Share your experiences at Lyallpur Uniforms Pvt. Ltd. with your friends or discover more Childrens Clothing in Okhla Industrial Development Area, India.